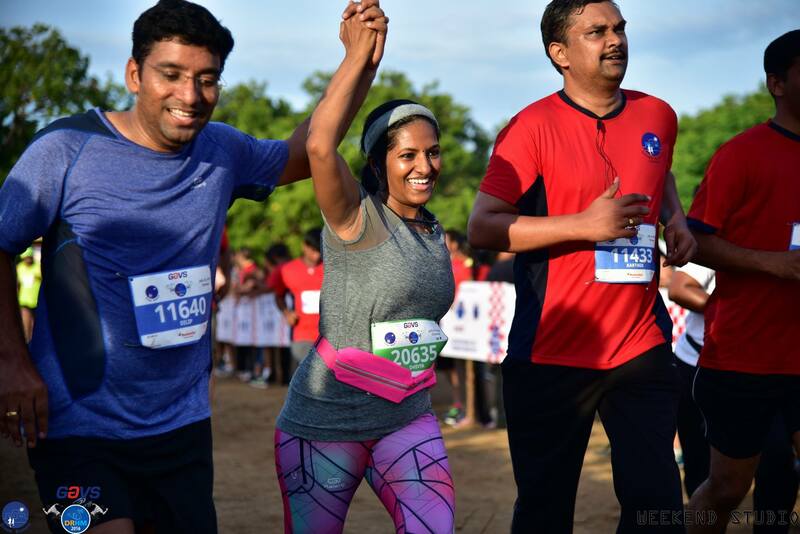 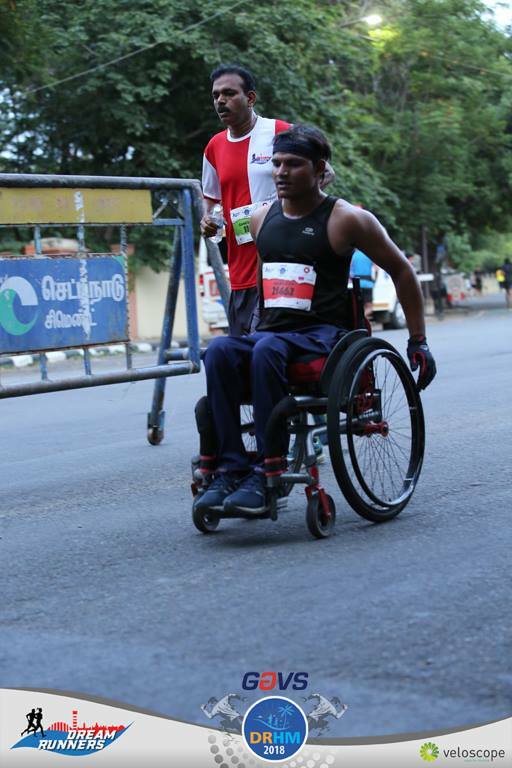 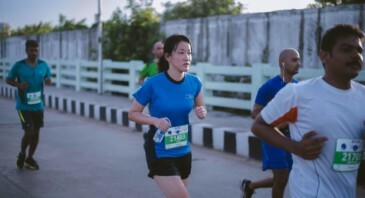 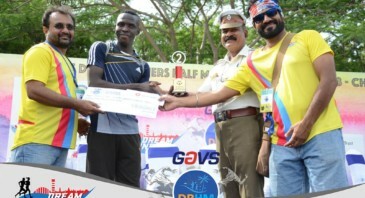 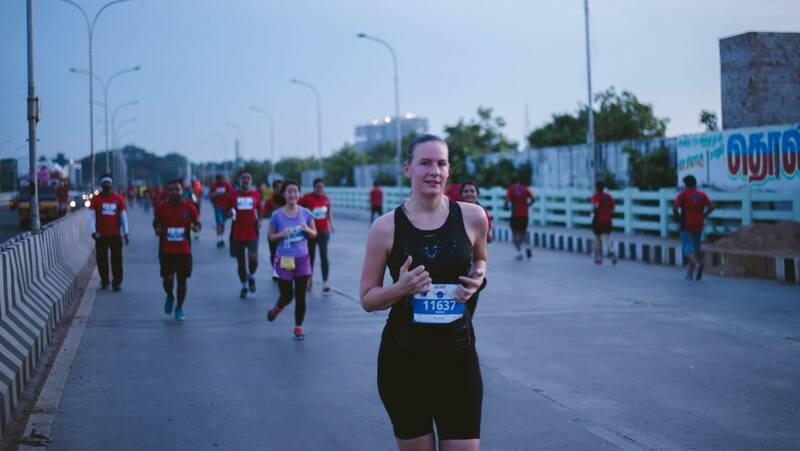 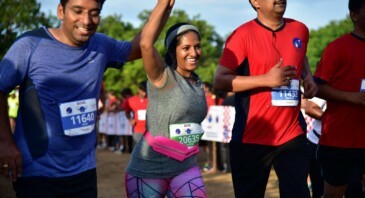 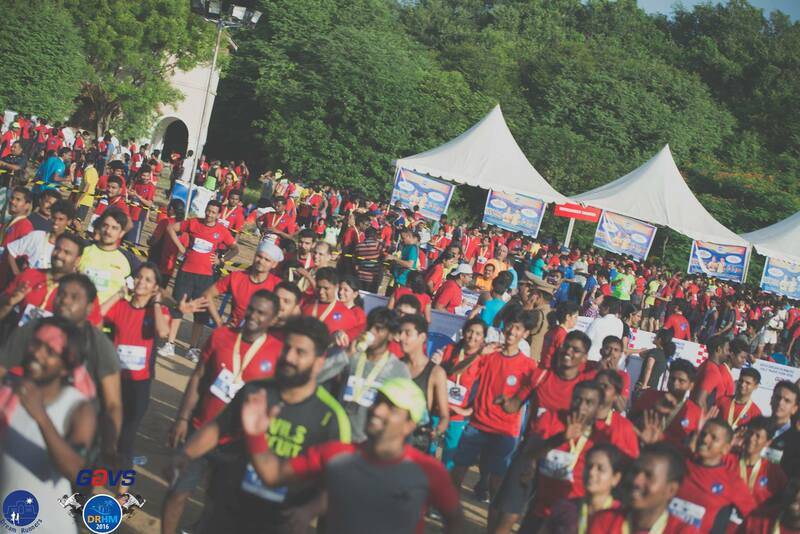 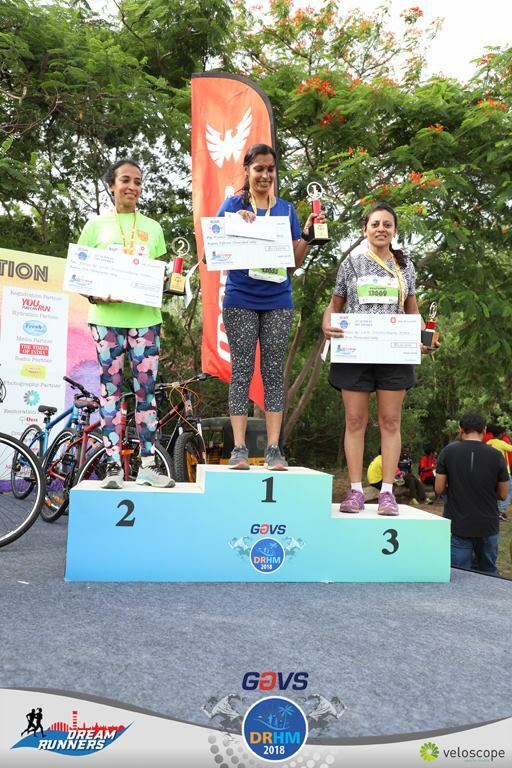 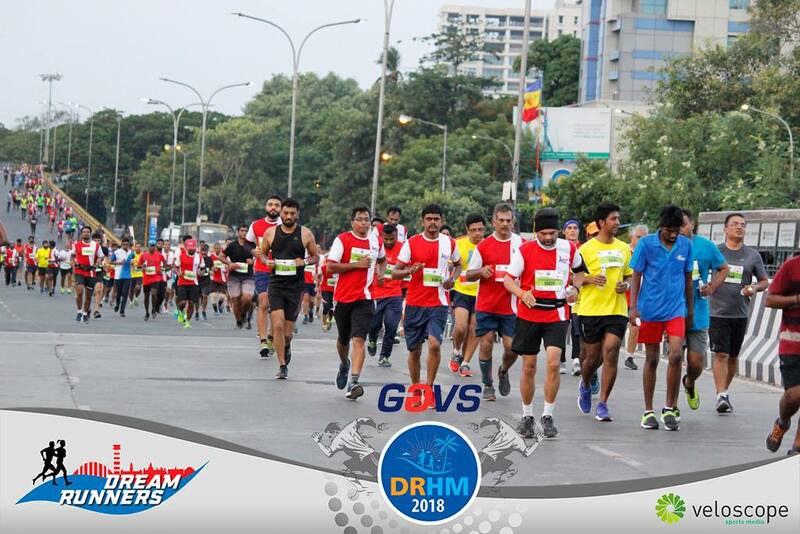 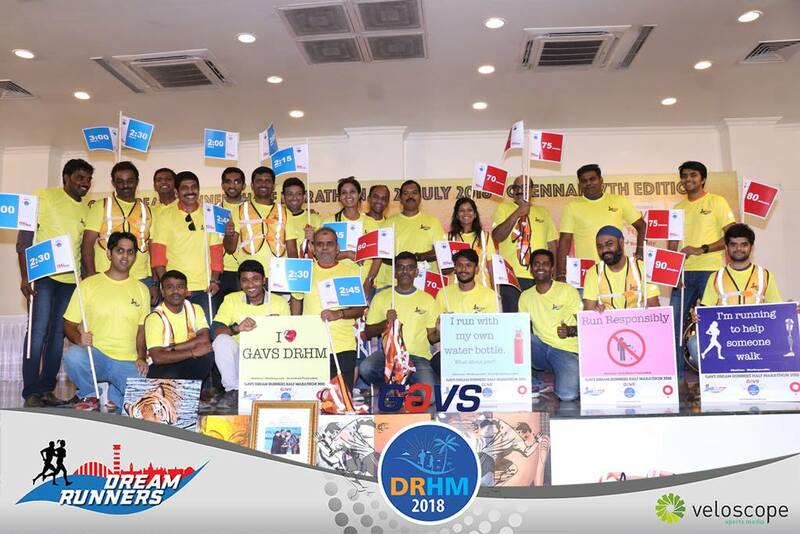 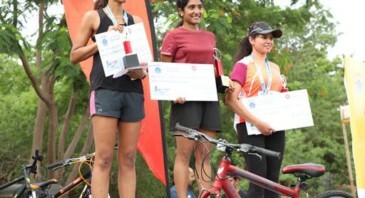 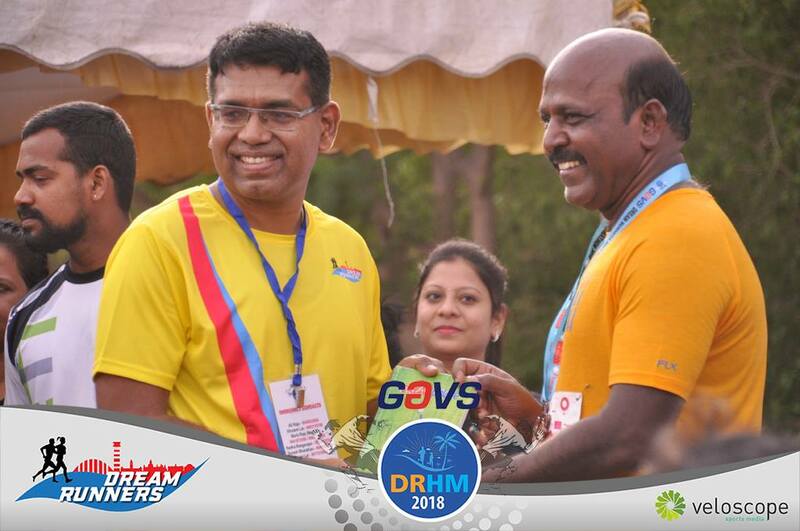 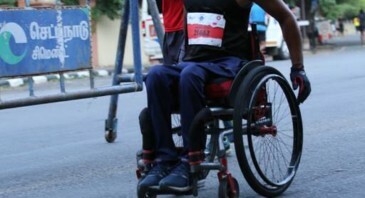 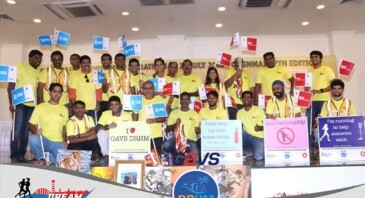 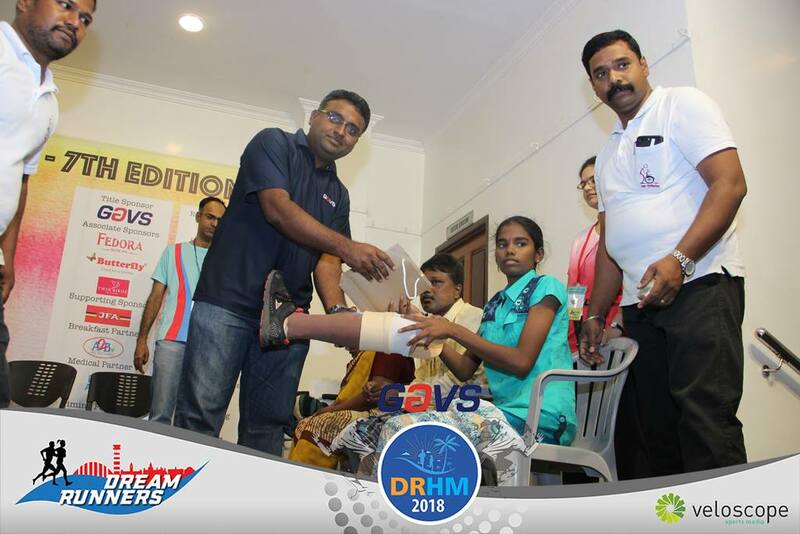 GAVS Dream Runners Half Marathon (DRHM) is an annual event that brings together running enthusiasts from all walks of life with a shared purpose. 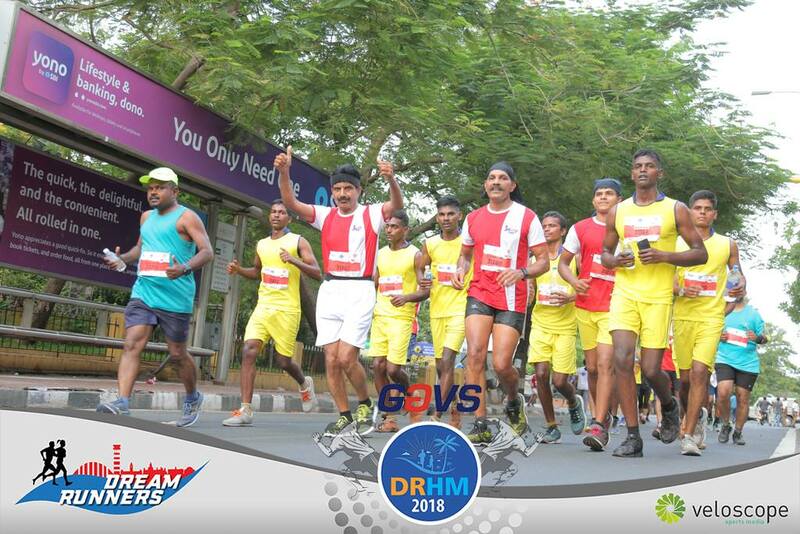 Dream Runners is happy to launch the new identity of GAVS Dream Runners Half Marathon!! 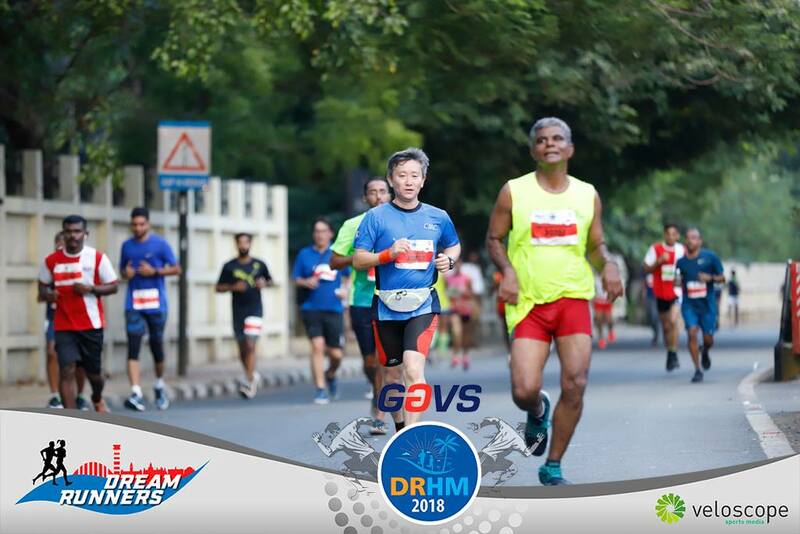 This identity single-mindedly reinforces GAVS DRHM’s commitment both by objective and by action through a forward focused arrow and a support stroke representing a running enthusiast in motion. 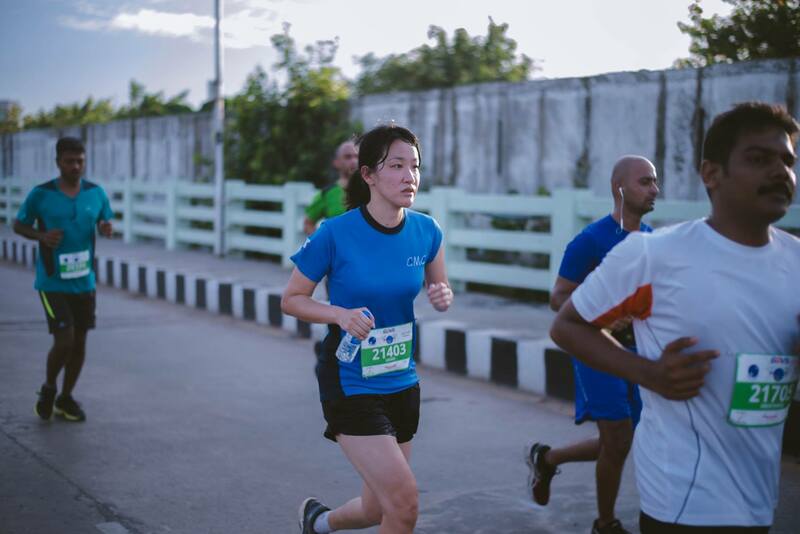 “To do more with less” is an important aspect of sustainability – this identity has been designed from basic shapes – it’s minimalistic, simple, functional and highly futuristic. 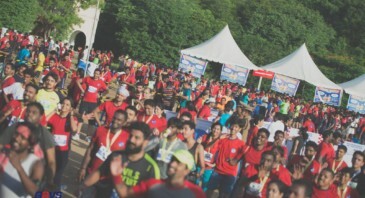 It’s a festival. 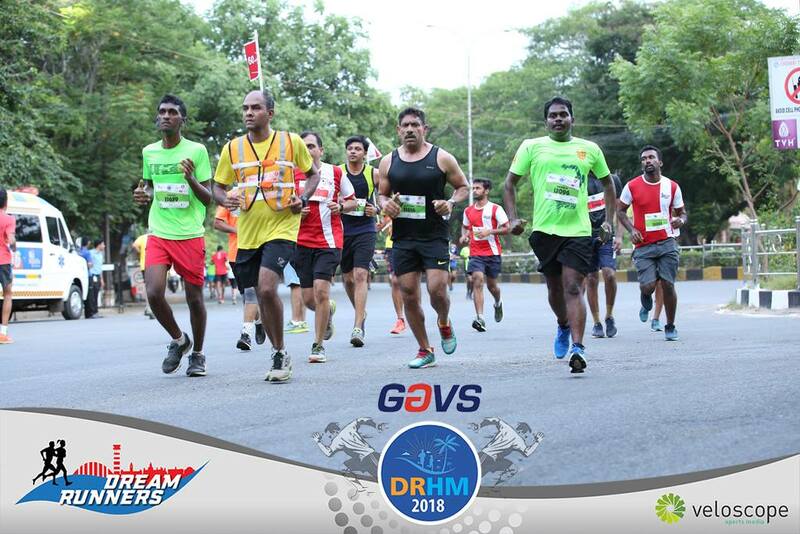 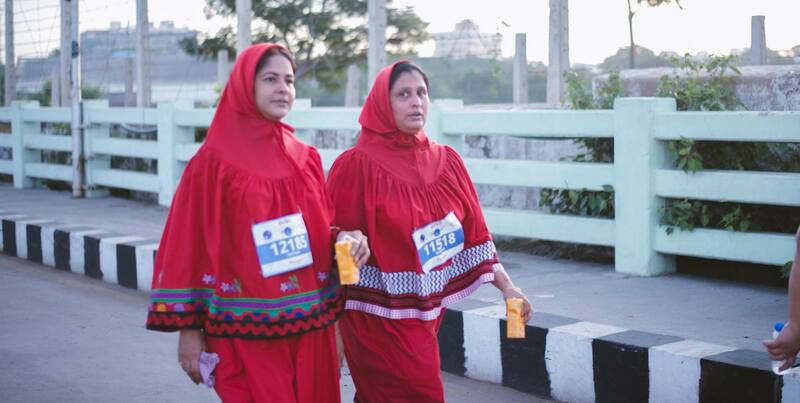 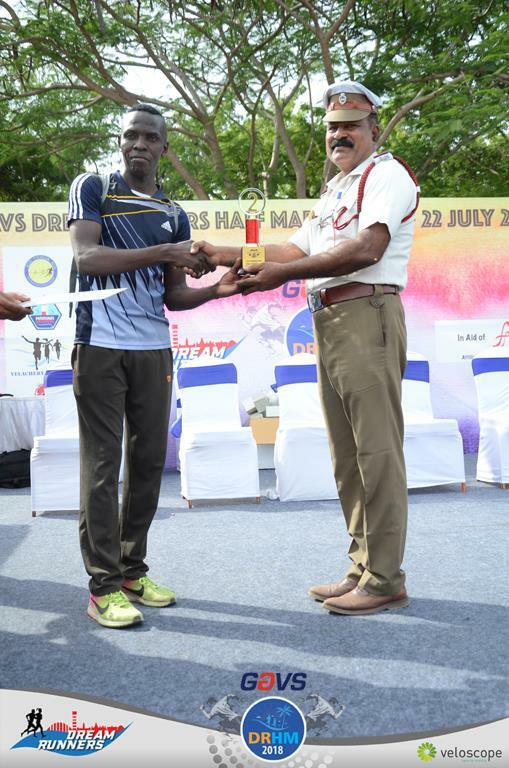 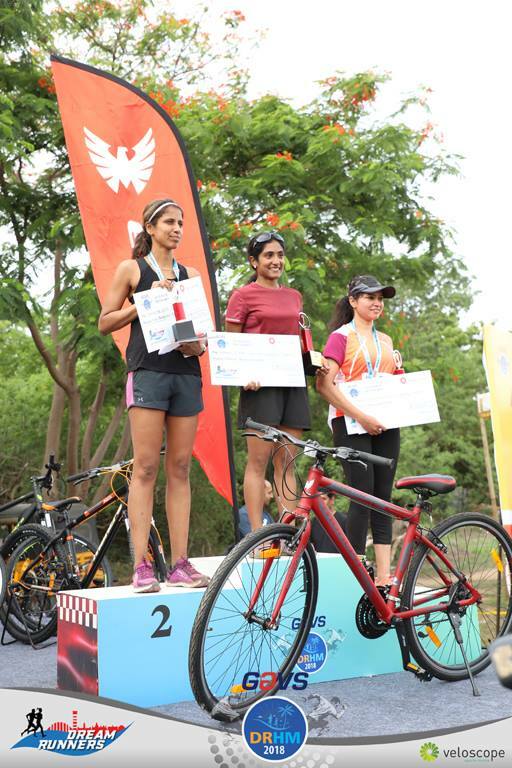 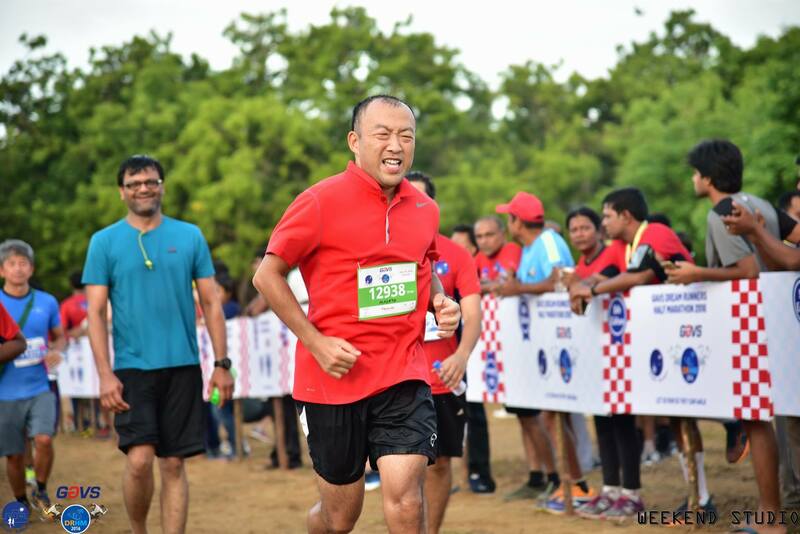 In Chennai, soon all-over India DRHM is going to be the festival for health and fitness. 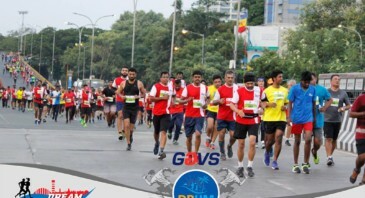 The way the run organised, the cause of the run, the social responsibility shown by each and everyone is simply superb. 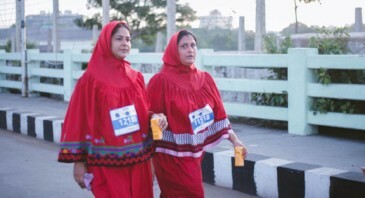 I am proud that I took part in the festival. 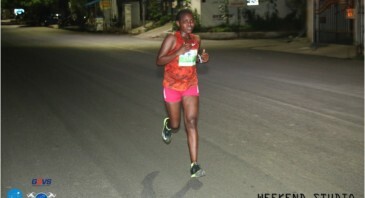 Chake de. 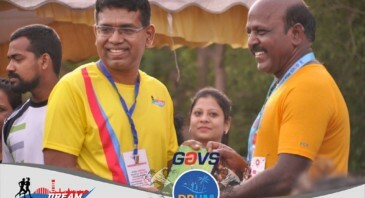 It was a memorable experience. 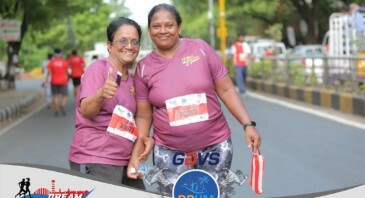 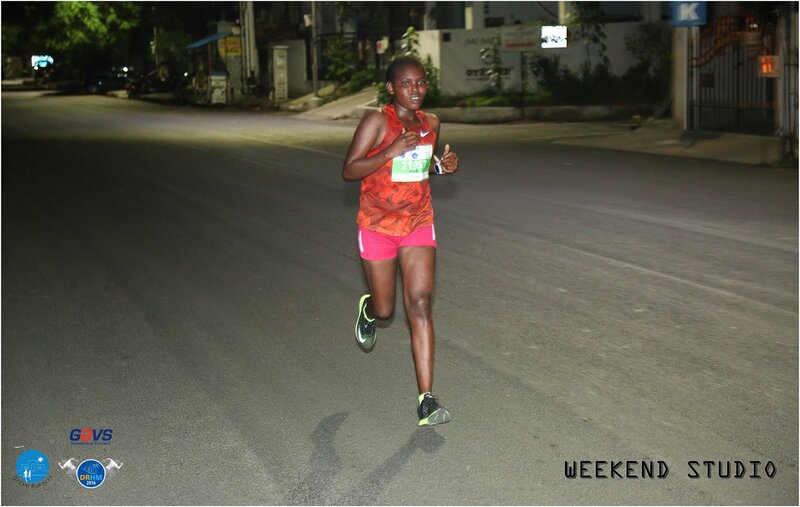 The event was very well organised, thanks to the diligent efforts of the entire Dream Runners team and the volunteers. 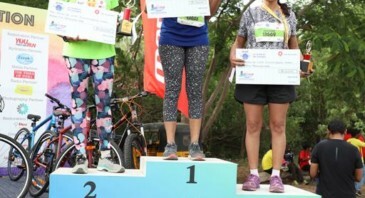 I look forward to participating again next year with absolute surety that it will be a notch higher like it always manages to. 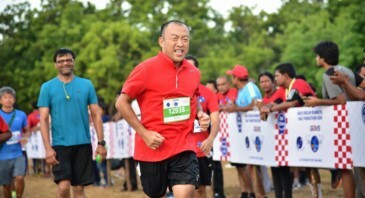 Best wishes and Happy running to all. 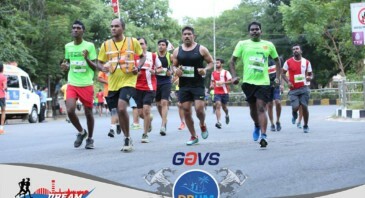 This is my first Marathon run. 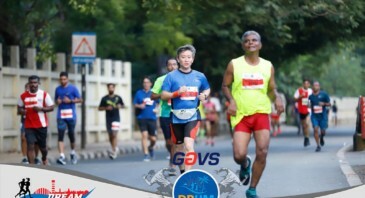 It was an awesome experience. 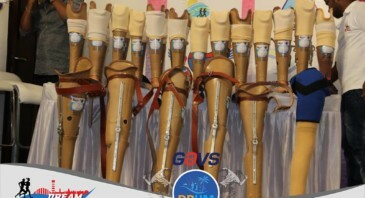 Excellent arrangements. 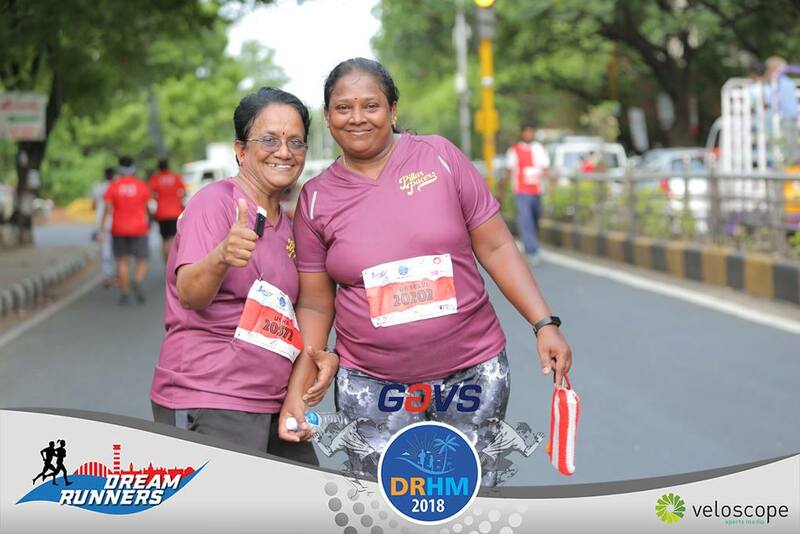 Happy to be part of dream runners. 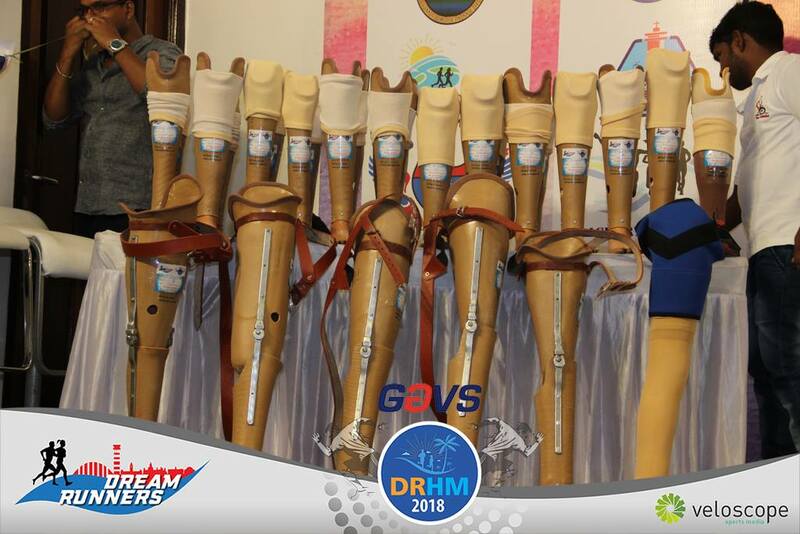 Wish to participate every year in this group. 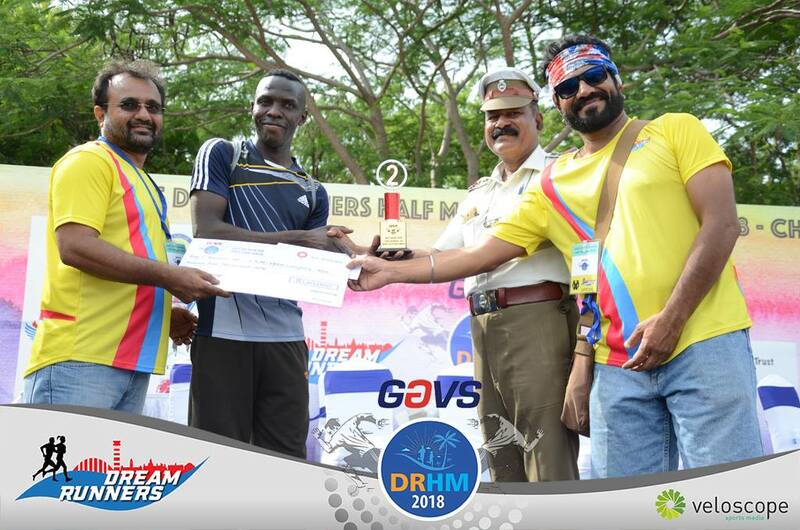 Hats off team!